The British "TOG" value is the international standard measurement of all blankets' thermal effectiveness (how well it keeps you warm). 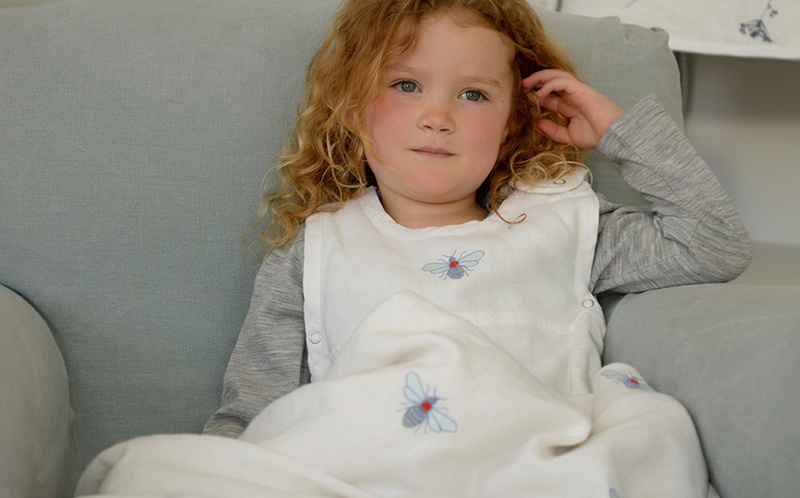 The TOG rating describes the warmth or ‘Thermal Resistance’ of a fabric, and is widely used in the UK to describe warmth levels of duvets and sleeping bags. 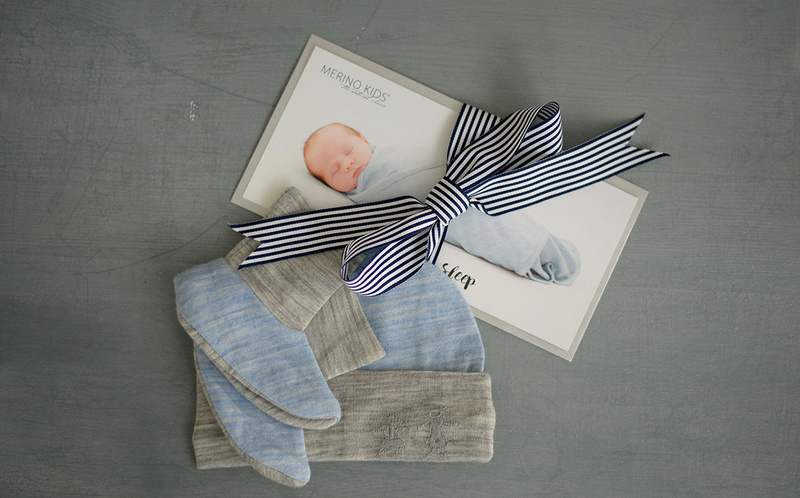 The unique temperature control qualities of merino mean that our Go Go Bags (baby sleep bags) cover a range of TOG ratings. e.g. the standard weight Go Go Bag gives a 0.5 TOG rating when the room temperature is 30 degrees but as the temperature decreases to 18 degrees, the TOG rating becomes 1.8. 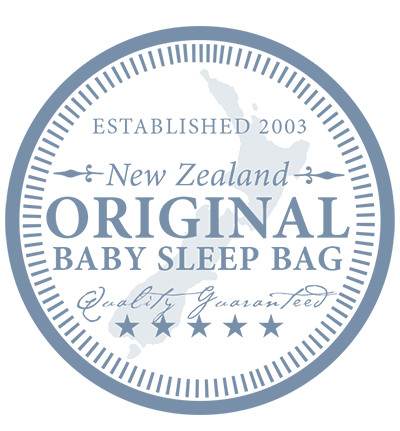 Merino Kids Go Go Bags (baby sleep bags) have been TOG tested to comply with the new British Standard BS 8510:2009 and we print the average TOG rating result on our Go Go Bags rather than the range. This has been approved by the British Standards Authority. 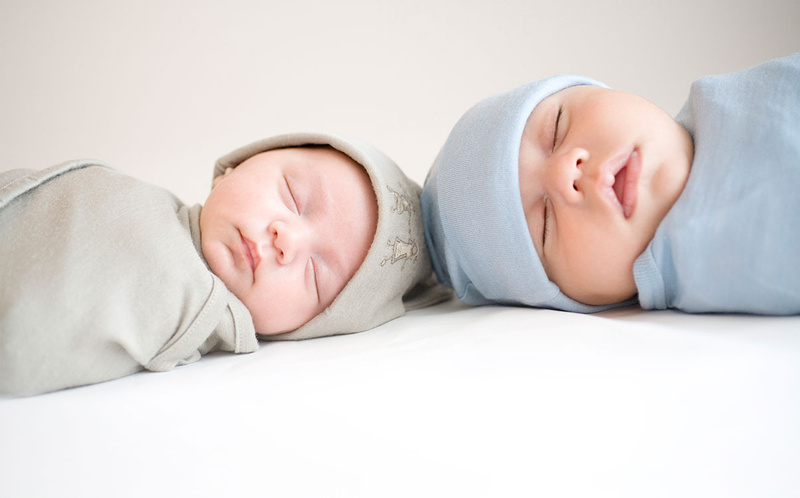 Please refer to our baby sleeping bag temperature guide for what weight Go Go Bag (baby sleep bag) to use in what room temperature with what layers of clothing. 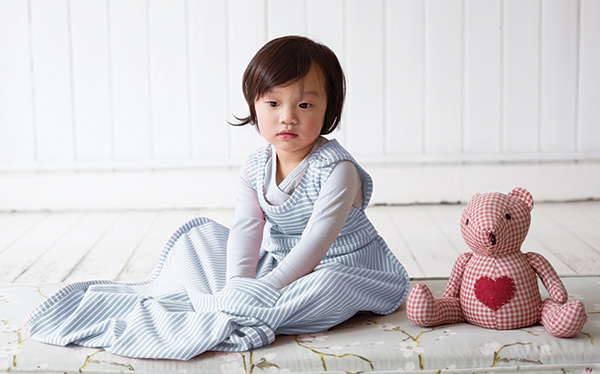 Please keep in mind the baby's room temperature, not the season. 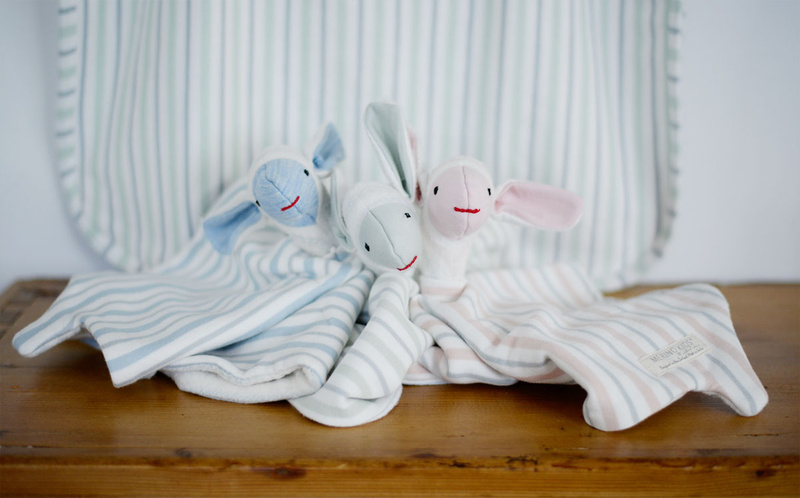 NEED SOME HELP DECIDING WHAT BABY SLEEP BAG TO GET? 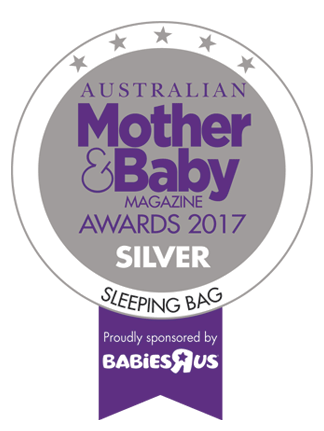 Try our Sleep Selector and we'll recommend the perfect baby sleeping bag for your baby's sleep environment or view our temperature guide. Need some assistance? Please don't hesitate to contact us for any questions or queries that you may have.